Offering you a complete choice of products which include agro packaging inks, food packaging printing inks, foods packaging inks, ldpe / hdpe shopping bag inks and toiletry packaging ink. 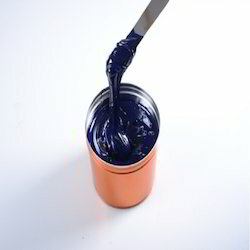 Agro Packaging Inks are encountering wide demand in the global marketplace. Being an ISO certified organization, we use quality approved laminated materials, which prevents the packed product from U.V. rays through high barrier properties. Moreover, printing of personalized logo & design in fascinating color combination enhances the brand value of clients' products. 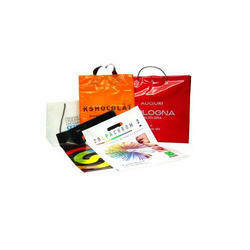 We offer these packaging as per the choice and requirements of our esteemed clients. High Color strength & high bond strength. 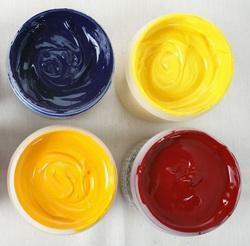 For surface printing add 2-3 % slip additive to the ink & mix well. Foods Packaging Inks, we offer super grade packaging to our clients. Utilization of superior quality metalized and triplex material enables the packed items last for long span of time. Our packaging are known amidst our clients for puncture resistance and sealing through contaminated surface. The creative knack of our imaginative designers enables us to print these packaging in host of enchanting colors, designs and finishes to opt for following applications. Light Fastness 2 - 8 (Refer the light fastness table given below for various colors). LLD PE, cellophane (check adhesive before printing). Toiletry Packaging Ink perceiving the fiercely competitive market scenario in the FMCG segment, we offer visually appealing and qualitatively superior toiletry packaging. 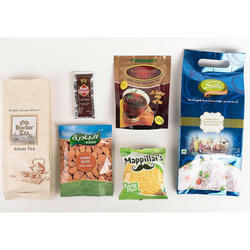 Created out of high standard materials, these packaging retain the inherent properties of different products for long time. Further, awesome patterns and splendid colors enhance their brand value to a large extent. Driven by customer oriented approach, we offer these packaging in compliance with customized specifications. Application: Powder, Oil, Soap, Lotion etc.